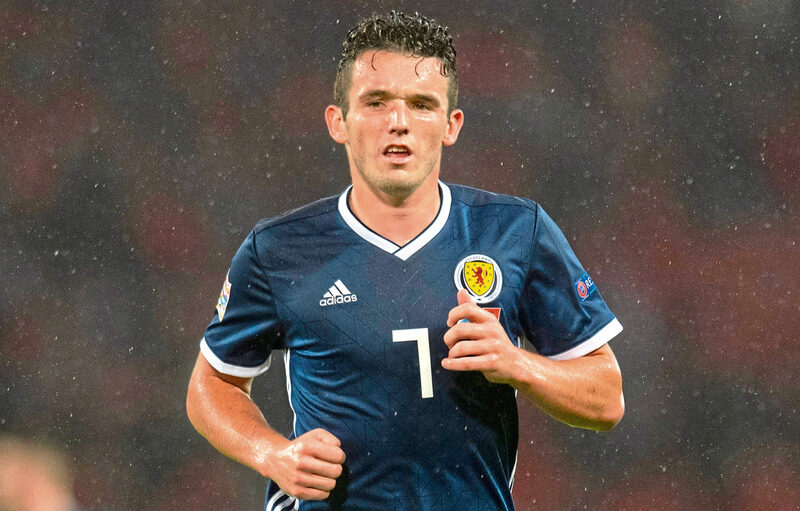 Birmingham will be without Maxime Colin and Gary Gardner against city rivals Aston Villa for the Championship clash at St Andrew’s on Sunday. 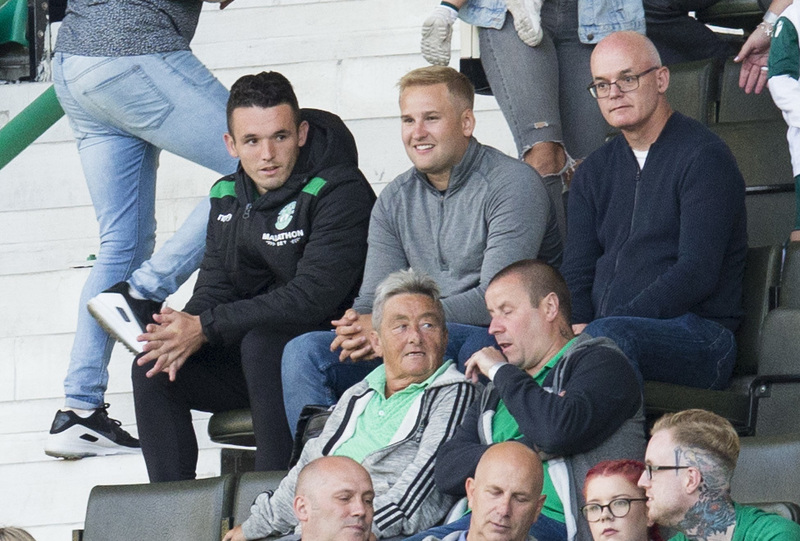 HE has been dubbed “McGinniesta” by Aston Villa fans. 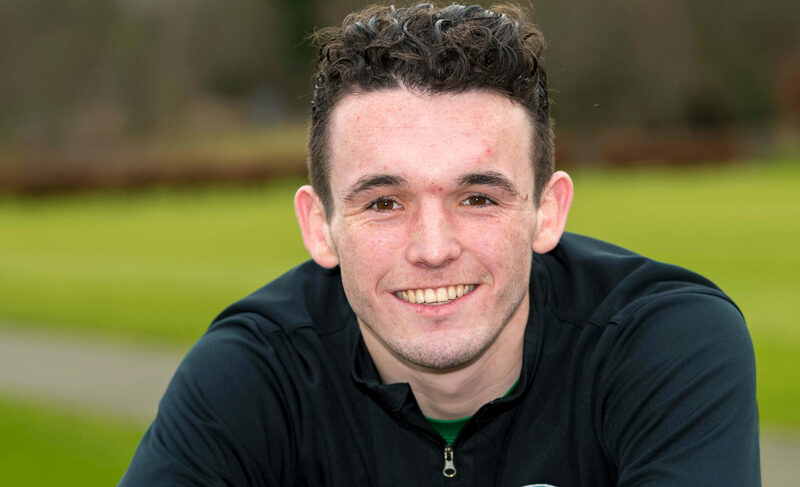 SCOTLAND legends Gordon Strachan, Joe Jordan and Gordon McQueen all gave John McGinn their seal of approval when Aston Villa asked for an opinion on his ability. 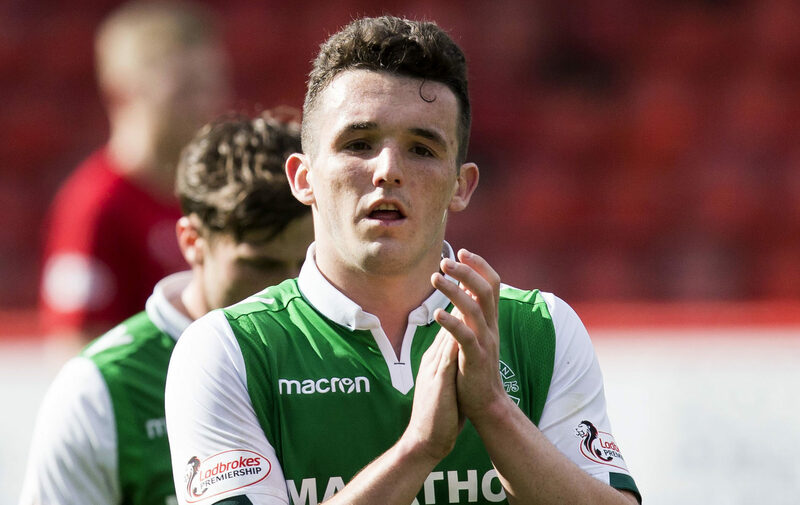 JOHN MCGINN has left Hibs for Championship side Aston Villa. 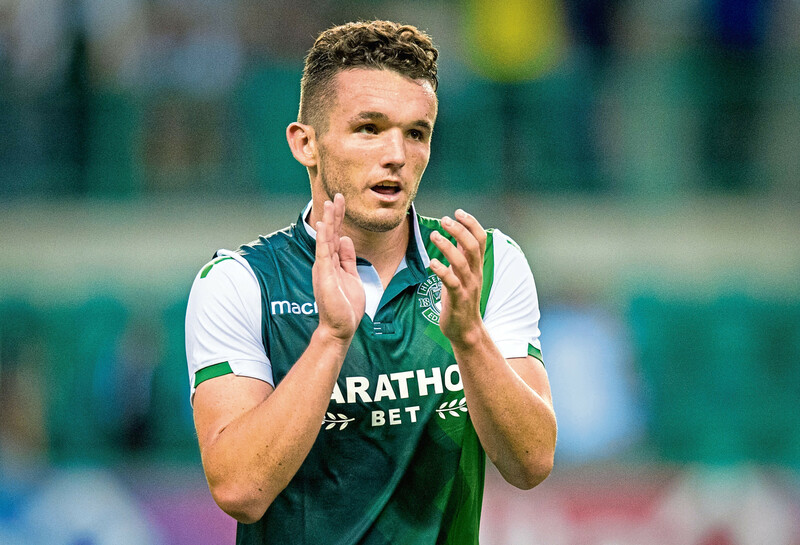 BRIGHTON are ready to test the level of Celtic’s desire to sign John McGinn by tabling a £3.5m bid with Hibs for his services.